“Dusty” to all his friends followed his older brothers’ example, Veterans of World War 2, and joined the Navy in 1952. After completing basic training, Dusty was assigned to VP 69 in Korea where he earned his Air Crew Combat Wings as well as Air to Sea Combat Wings, and Air to Air Combat Wings flying air & ground support missions during the Korean War. 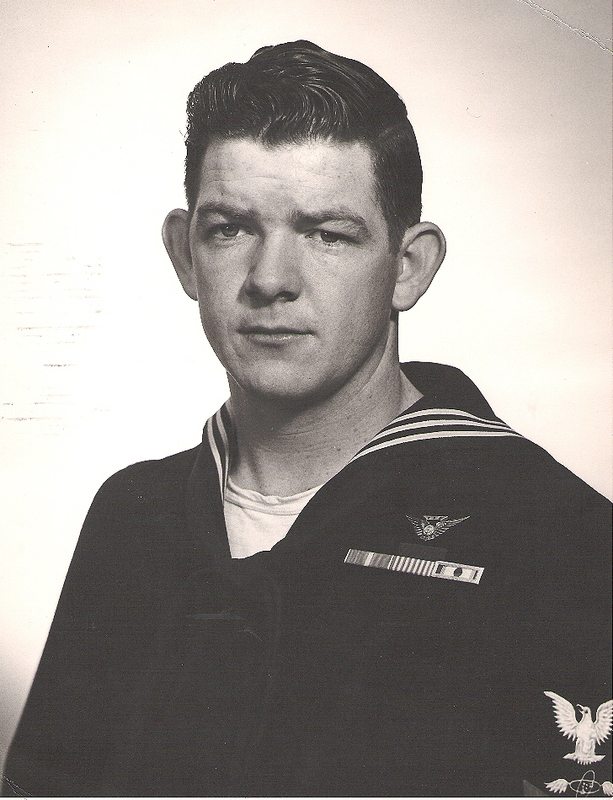 Stationed in Japan, Guam and the Philippines, Dusty was assigned post-war to USN China Lake, where he taught Avionics. In 1958 Dusty was transferred to USN San Diego where he taught Anti-Submarine Warfare until 1962 when he left the military to begin a successful career in Telecommunications Engineering and Technology Management.